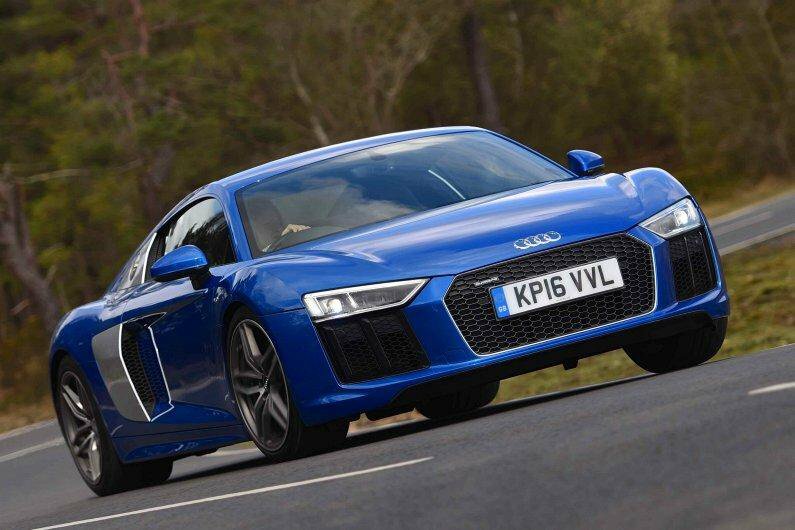 Everything in the R8 feels beautifully constructed and is finished with tactile materials, such as the soft Nappa leather on the seats. 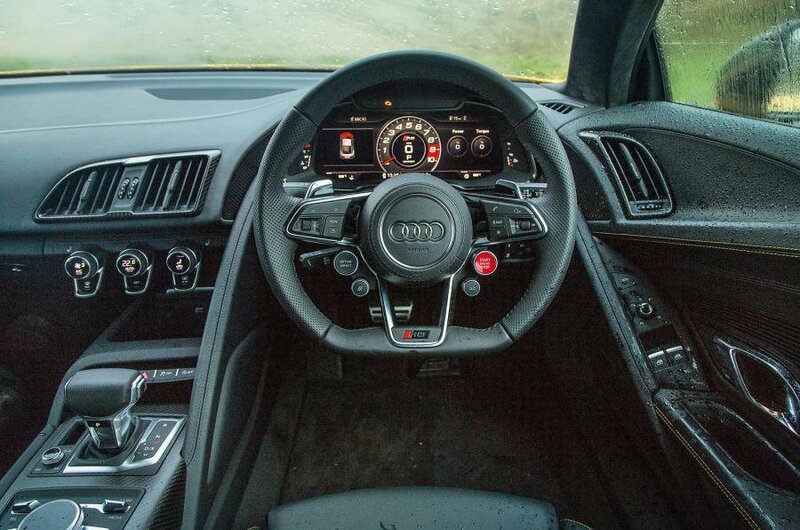 The 12.3in Virtual Cockpit customisable display, which replaces conventional instruments, adds to the wow factor, and the R8’s two pedals line up nicely with the supportive driver’s seat, so you don't have to sit at an awkward angle. 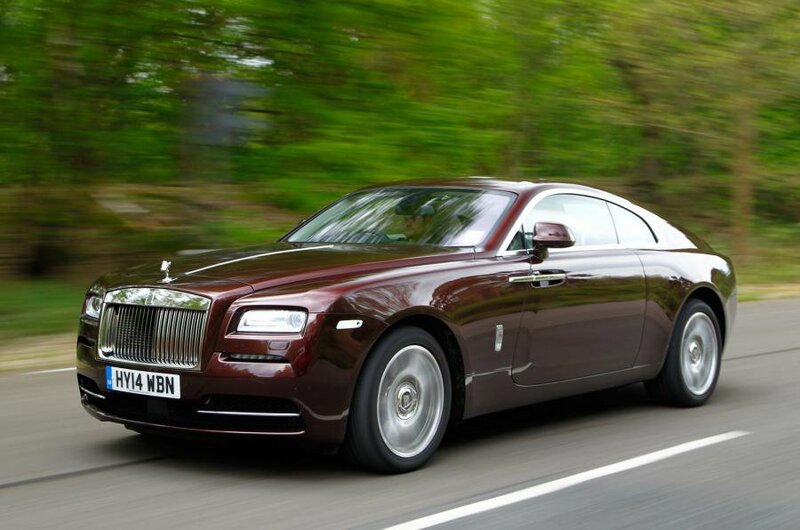 Quality in the Wraith is just as exceptional as you’d expect. 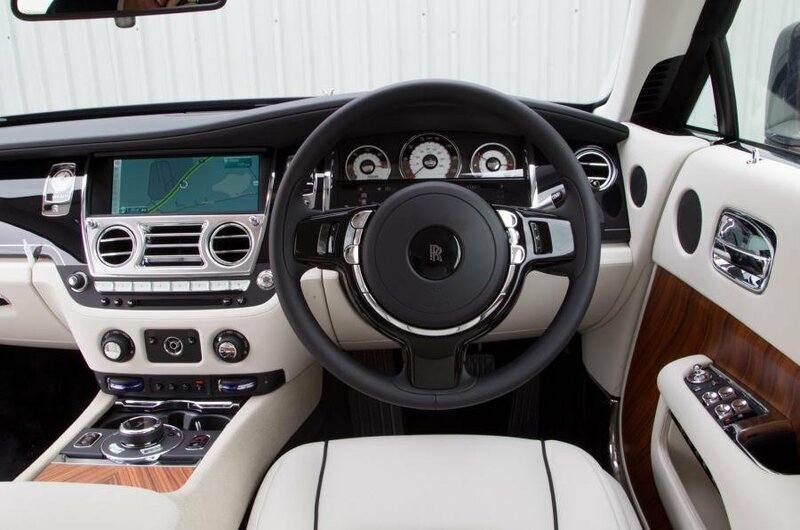 Swathes of the finest-grain wood and leather cover nearly every visible surface, and chromed knobs and handles only add to the feeling that no expense has been spared. 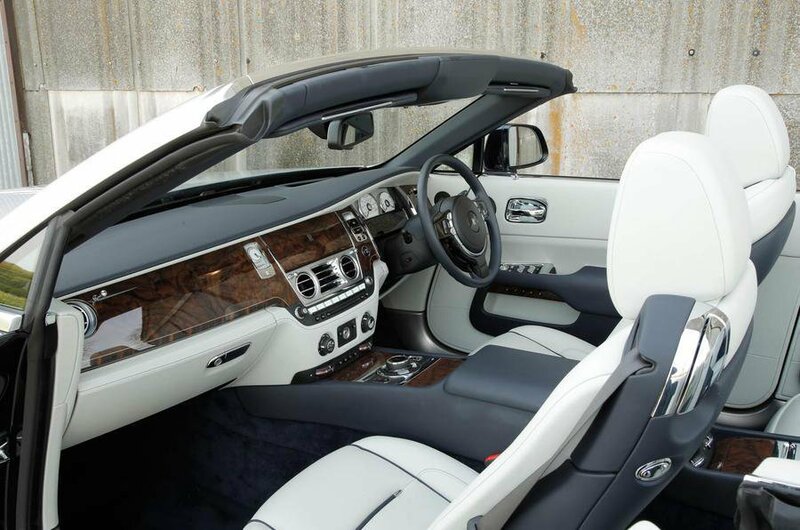 The Dawn is essentially a convertibe Wraith, and is every bit as relaxing a place to spend time. 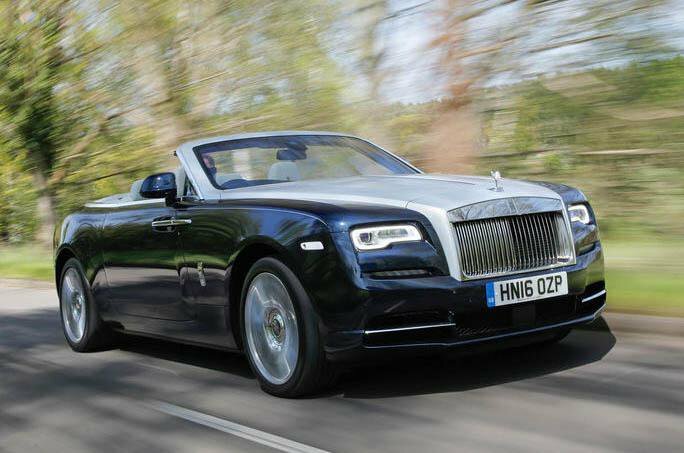 It sits in a rarefied class of specialness, and with the roof up, supplies the kind of silence that most people will only encounter in a vestry.